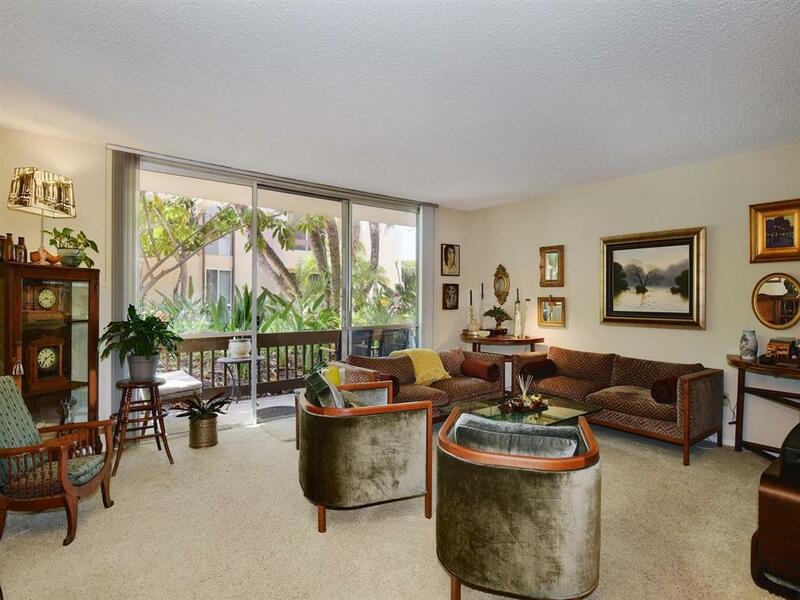 6333 La Jolla Blvd #167, La Jolla, CA 92037 (#190013401) :: Neuman & Neuman Real Estate Inc. 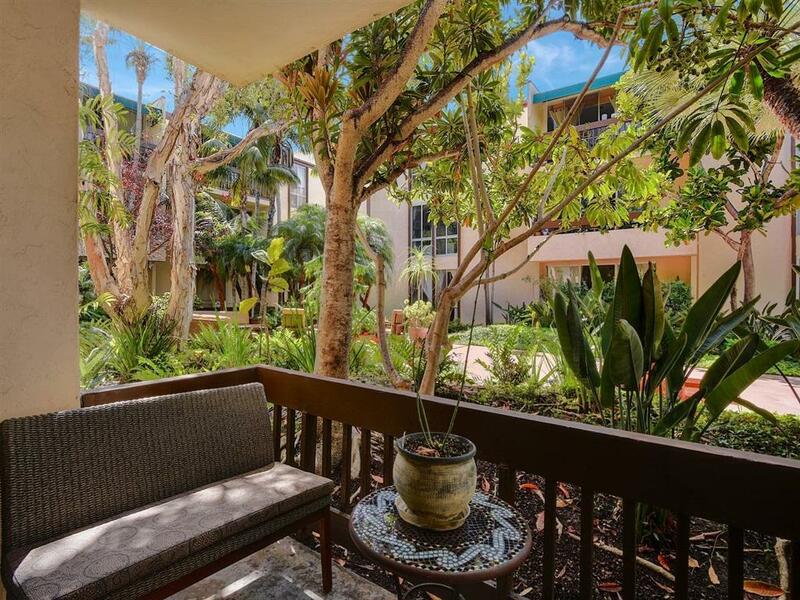 Extra sharp first floor end unit in really quiet corner of Building #4 at Villa La Jolla. Unit faces west overlooking the courtyard garden & bubbling fountain. Beautifully remodeled kitchen with new granite counters, refaced cabinetry, new fixtures, stainless appliances, self-cleaning oven & built-in microwave. 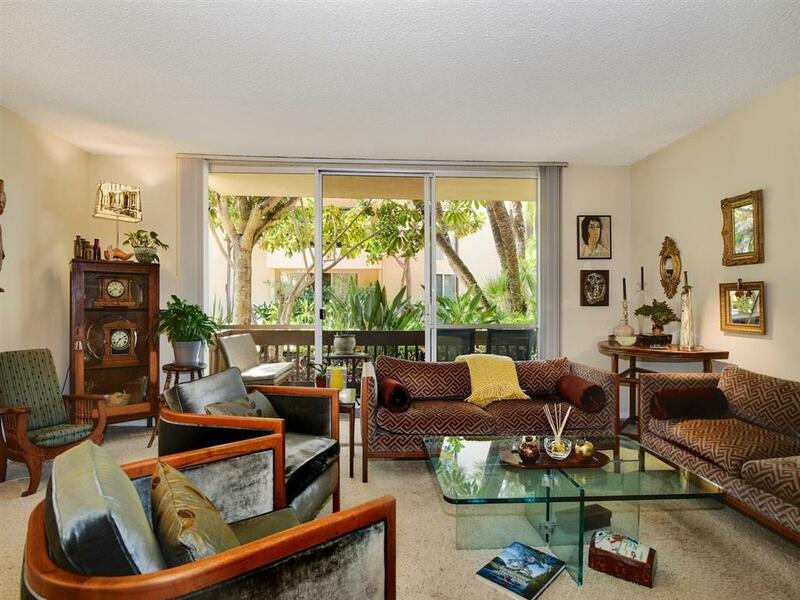 Renovated bathrooms, new cabinetry, toilets, fixtures and rain showers. Nearby carport parking space # 34. Two heated pools, spas, saunas, clubhouse & five laundry rooms. On bus line too. 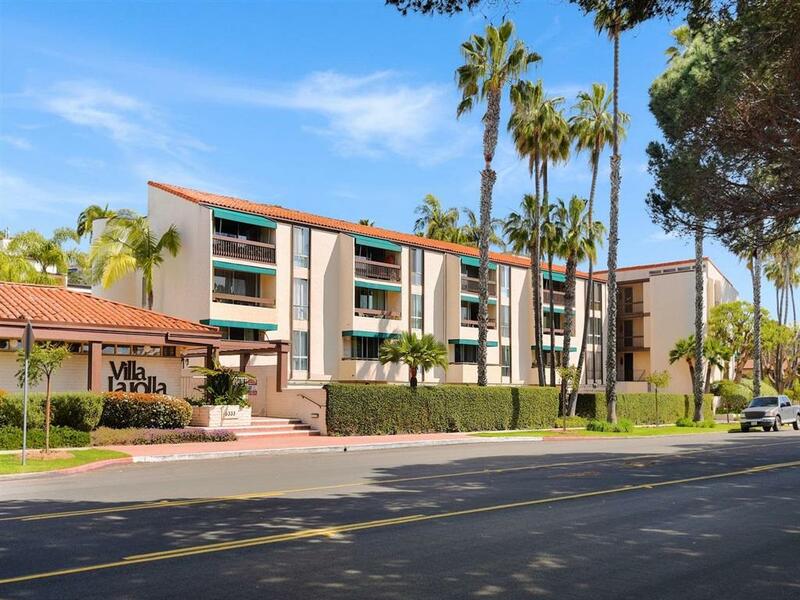 Villa La Jolla fronts on the City bus line and is just two blocks to sandy Windansea Beach. Easy level walk to Bird Rock shops & restaurants or into the Village for moviies, libraries, museums and another 100 restaurants. No one has ever smoked in this unit. 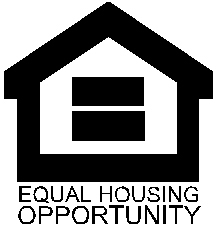 Owners are allowed one dog under 15 lbs with a $1,000.00 deposit to the HOA. Tenants are not allowed to have dogs. All leases must be a one year minimum.